Every student can benefit from personalized attention. Is your child living up to his full academic potential? Are you overwhelmed by the prospect of college admissions? Are homework struggles wearing you down? Apt Tutoring specializes in helping middle school and high school students achieve their academic and admissions goals one student at a time. Whether it’s help with strategies for completing homework more efficiently, writing papers and DBQ’s, developing better executive function skills, or preparing for private school or college admissions tests and applications, Apt Tutoring's targeted, customized program can make all the difference. All of our services are conducted on a one-to-one basis and we will accommodate your child’s schedule. Our team members are experienced, highly qualified, and passionate about their fields of expertise. Most hold master’s degrees and all have extensive experience as tutors and teachers. 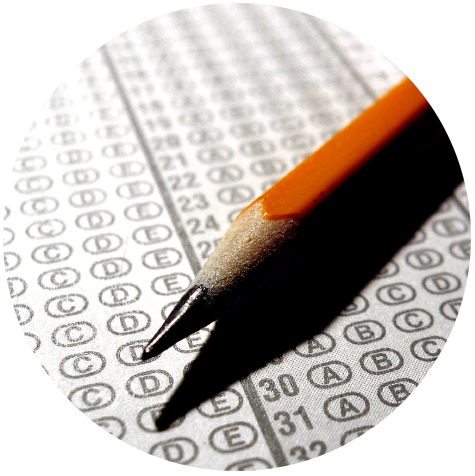 Our professional team is equipped to assist with all middle school and high school subjects, as well as standardized exams, including the SAT, ACT, SAT Subject Tests, Advanced Placement, ISEE, SSAT & HSPT. Our educational consultant has more than twelve years’ experience guiding students and their families through the college admissions process. She’s one of approximately 200 Certified Educational Planners, the highest designation for educational consultants. Located in downtown Hingham, our top-notch teaching professionals and one-to-one attention make Apt Tutoring, Test Prep & College Counseling the best resource available for middle school and high school students in the Boston area.